Start taking classes at Synapse Circus Center and other studios! 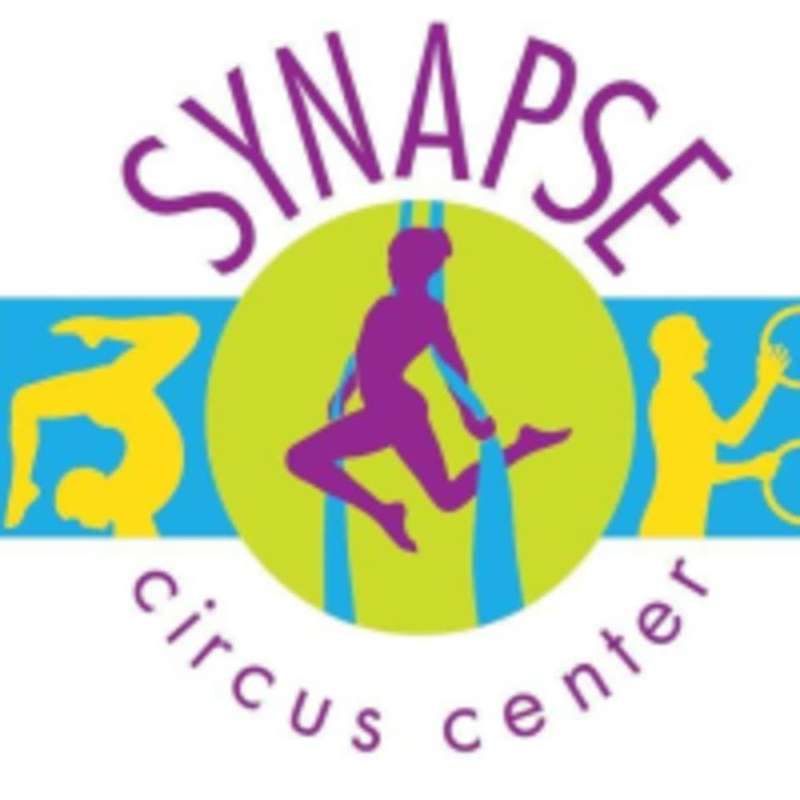 Synapse Circus Center is a recreational circus school devoted to developing the ability of its students to express themselves through circus arts. This company was founded on the concept that regardless of age, size or gender, everyone can enjoy the world of circus! Everyone is capable of experiencing something unbelievable. Whether you are hoping to go perform around the world or just looking for a fun way to work out and every goal in between. It is never too late to learn something new! Please wear comfortable athletic clothes that you can move freely in, most classes do not require shoes. Bring a water bottle if you'd like! Synapse Circus Center is located at 309 49th St NE Suite C in Auburn, WA. Behind the Chevron gas station at the corner of S 277th St and Auburn Way N. 5 mins from highway 167, S 277th St. exit. Great class. Zora is an awesome teacher. She is patient and knowledgeable and made the class fun! Orville is a fantastic teacher! I’m a total beginner and he made me feel safe and really clearly explained and demonstrated each movement. Super fun class! Loved the class! Leslie was very knowledgeable and helpful! Orville subbed for Zora and provided specific, effective corrections and feedback on my form. Because of his help I was able to hold an unassisted handstand for 4 seconds that day, which is more than double what I previously could do. So happy that I tried out this class and need to come back!